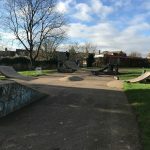 Markeaton skatepark is a small all concrete skatepark that can be found in Markeaton Park, that is made up of a back and forth run. The course opens up on one side with a large flat bank with a small extension which opens up into the main body of the park. In the middle there is a ledge, rail and funbox with a hubba and the run finishes with a quarter pipe with flat bank and extension inset. 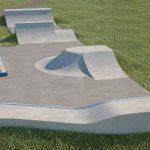 This is a small and simple skatepark with smooth surfaces that are fast and true. The layout is not the most creative but it is a good place to come and practise the basics. 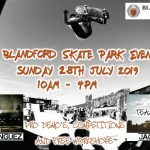 Derby train station: As it is a long way from the station it would be recommended to get a bus or a taxi to get to Markeaton skatepark. 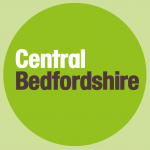 University bus stop: Exit the bus onto Kedleston Road and Markeaton skatepark will be in sight.